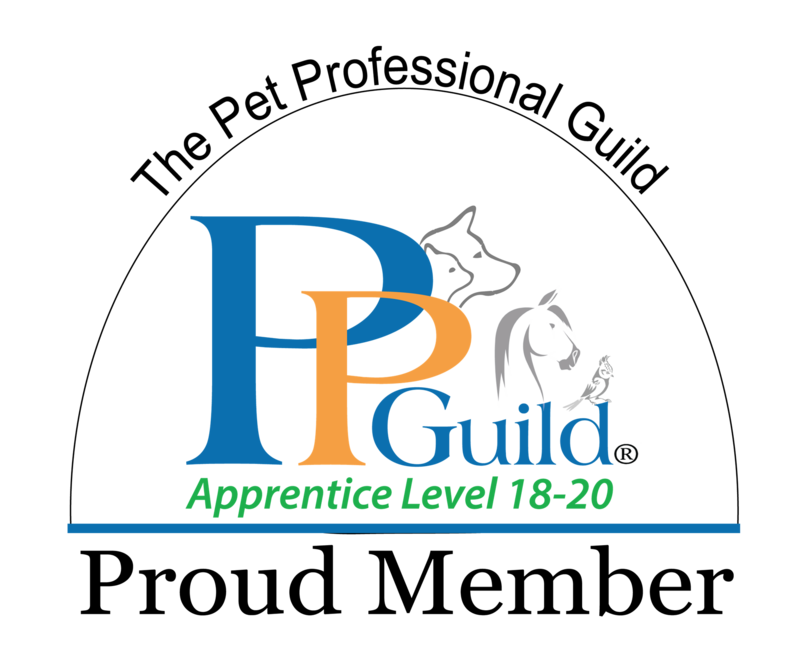 Shaping The Future of The Pet Industry! 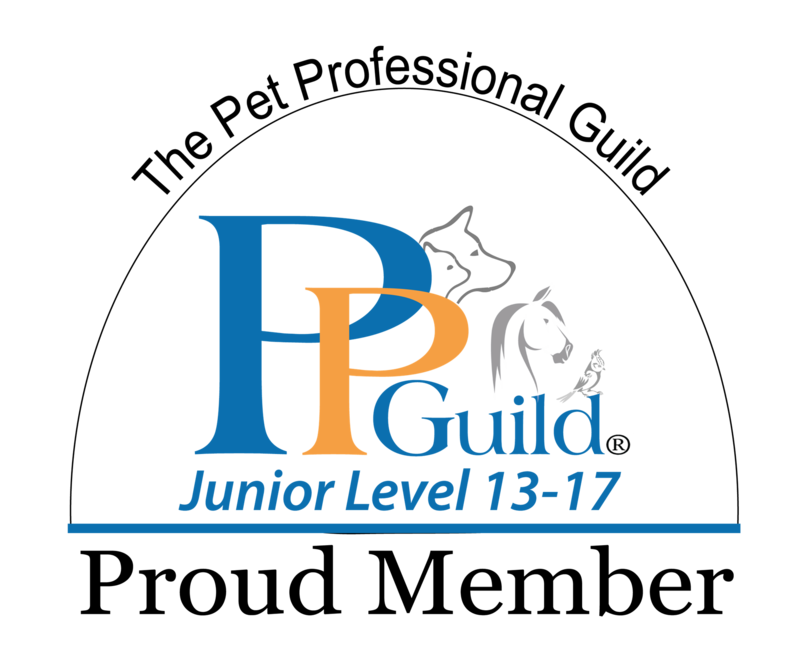 The Pet Professional Guild’s (PPG) junior memberships are divided into three categories. At each level of membership, the junior members will be required to sign the force-free pledge that appears below.